The mining company built these substantial three-storey houses with large cellars, for its employees, in 1874. Each house was originally supplied with water from taps connected to wells along the street frontage. 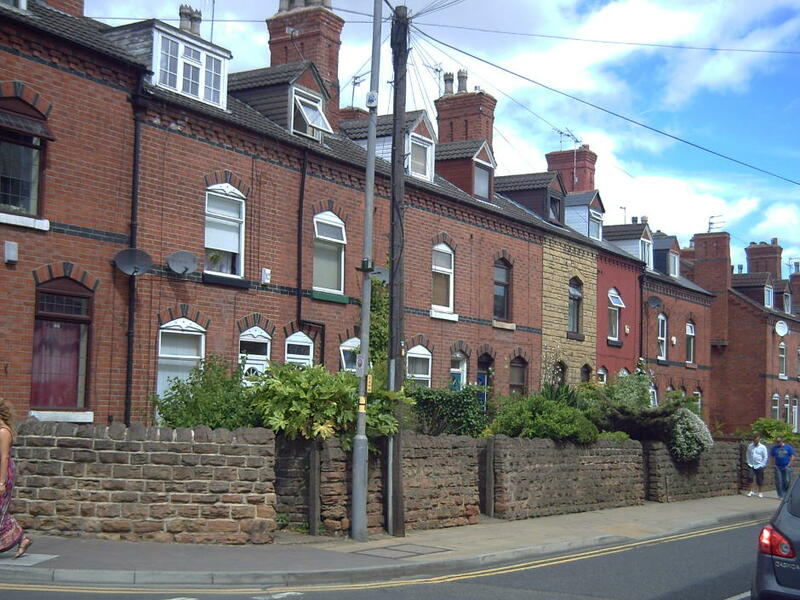 They have impressive facades using black brick decoration above the doors and windows and decorative brickwork below the gutters, which set the trend for the Victorian Villas of Derbyshire Lane and Beardall Street. They are locally known as Deputies Row.